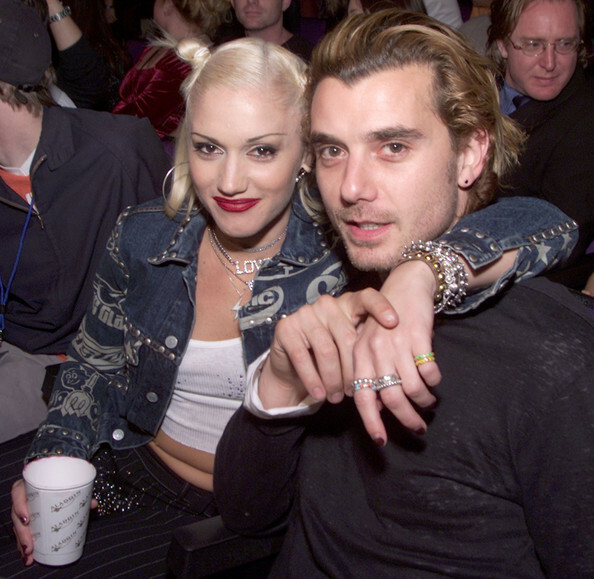 After 13 years of marriage and 3 sons, Gwen Stefani has filed for divorce from husband Gavin Rossdale. Sometime last year, there were rumours that they were going to split but they both denied it. "I never really saw myself landing a guy that hot. I don't know if I was a nerd in high school, but I definitely wasn't the super-cute cheerleader so I never saw myself getting somebody like that." Yesterday, they confirmed to that they are getting divorced. "While the two of us have come to the mutual decision that we will no longer be partners in marriage, we remain partners in parenthood and are committed to jointly raising our three sons in a happy and healthy environment,". "To that end, we respectfully request privacy from the media during this time." 45 year old Gwen cited irreconcilable differences as the reason for the split, and is asking for joint custody of the couple's three kids, 9-year-old Kingston, 6-year-old Zuma and 1-year-old Apollo, according to court documents. Rossdale, 49, filed his response at the same time, and he's also asking for joint custody. Gwen checked the box to terminate Gavin's ability for spousal support. "It was just awkward," she said at the time. "We've only collaborated on making babies and he makes good babies. They eventually worked together on the Voice.